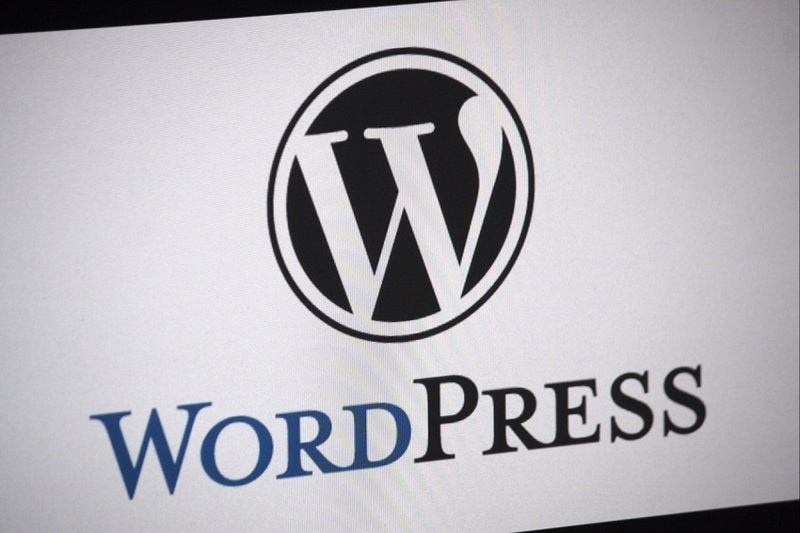 In the blogging world, WordPress is one of the most popular platforms to reckon with. This CMS – Content management system – which was primarily designed for blogging now, powers millions of large and small websites around the globe. Even enterprise level sites are not left out, as it also holds to capacity to power them. Most Content Management Systems available today are highly becoming flexible and customizable, of which WordPress is chief. 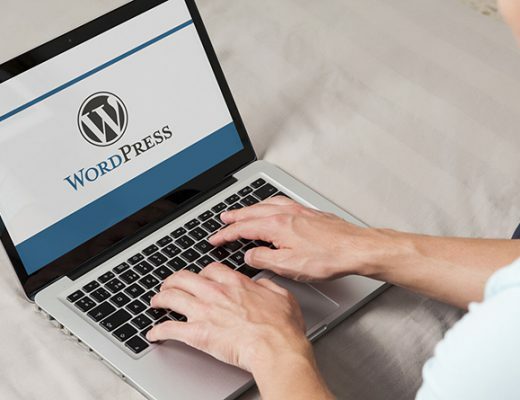 Due to its overwhelming flexibility, extensibility and outstanding ability to support businesses with adequate opportunities to scale, WordPress has risen to become very much popular. With its ability to support eCommerce, WordPress has experienced tremendous transformation over time. Introduced as a simple blogging site in 2003, WordPress has risen to become a dominant open source web development platform. 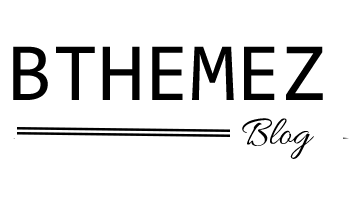 It has gone from being a mere ubiquitous blogging site to the world’s most popular content management system. 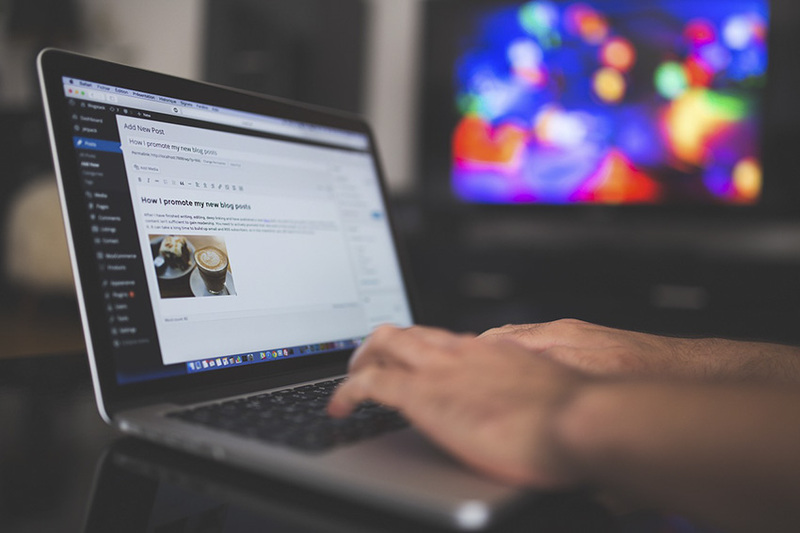 WordPress web development has been sought after by Fortune 500 companies such as eBay and UPS, notable music icons such as Katy Perry and Jay-Z, and Topnotch publications such as CNN and The New York Times. If you are looking to build a new website, here are some undeniable reasons why you should consider WordPress web development. WordPress is very easy to understand and easy to use. Even if you don’t have a web development company or a programmer on staff to assist you and you are unfamiliar with content management systems, it’s interesting to know that you can still build a professional looking website with WordPress. Unlike its competitors, WordPress is renowned for its significant ease of use particularly in terms of administration. It has a much more intuitive administrative interface. With just a little effort you can install plugins and add content. Generally, using WordPress is both quick and simple. As a matter of fact, you don’t have to rely on a web development company or be dependent on a web programmer to build a website on WordPress. Adding, editing, or removing content, images, and videos can be easily done with just a few clicks. All you simply need to do is to log in to your dashboard and carry on from there. 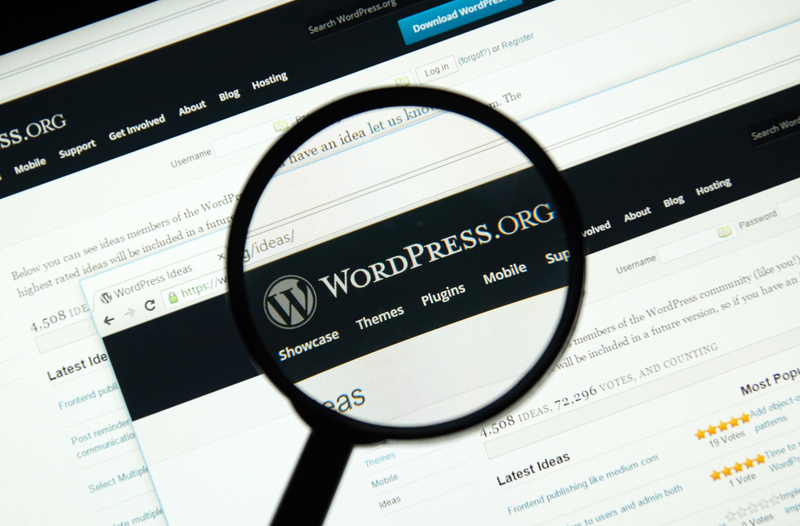 Inherently, WordPress is not built to be SEO-friendly, but you can fix this yourself through various ways. 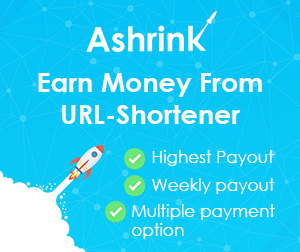 The WordPress platform is enhanced with a good number of efficient SEO plugins and extensions that can be used to enhance SEO on any site without much stress. Apart from being very effective, these tools are also very easy to configure. 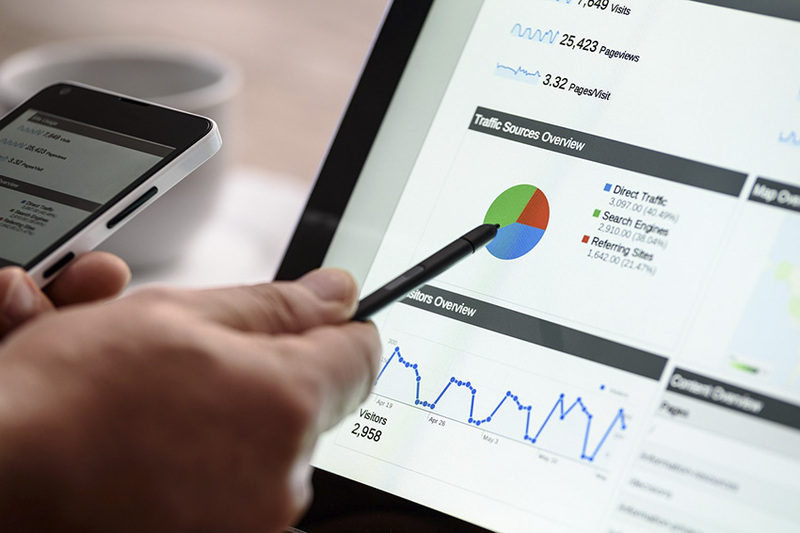 Many WordPress websites are designed to be SEO friendly, thanks to the availability of simple and constant codes that make them suitable for Google indexing. 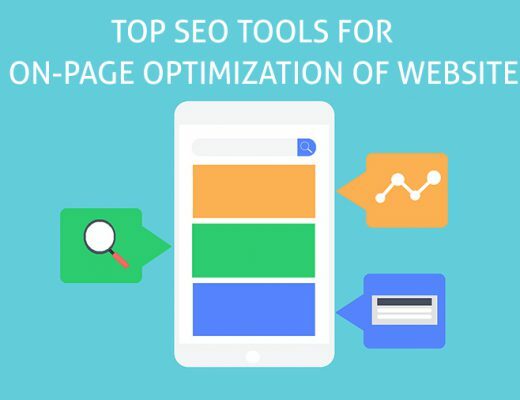 Also, these components help to enhance customizability for pages that may require high ranking in search engines. Themes allow you to make quick changes on your website design. 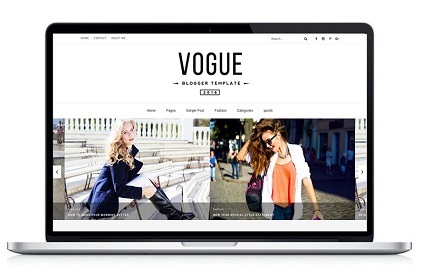 Make your site look fresh and dynamic with attractive WordPress themes. In a bid to make the platform look more robust and highly useful, several web development companies and enthusiasts have worked together to provide users with an ample supply of customizable themes. 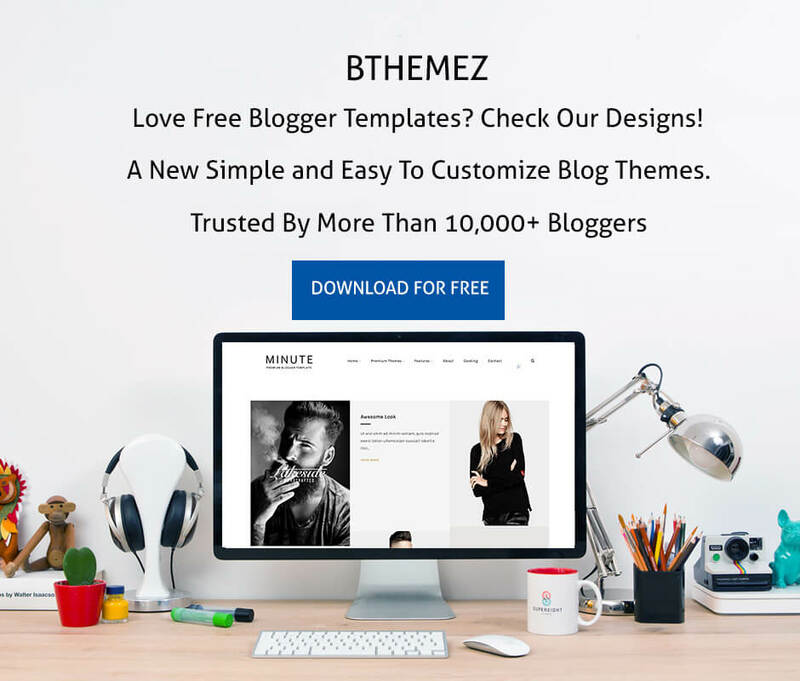 Depending on your choice and convenience, there are several options of ready WordPress themes available that can be downloaded. Apart from helping to give your website a fresh look, you are bound to create a highly functional site through this simple process. One of the most apparent reasons for using WordPress is its strong level of community support. When compared to other platforms, this platform tends to be overwhelmingly supported by a thriving, engaged community. According to a recent survey, about 27 percent of the websites on the internet is managed by WordPress. A large community has been thriving on WordPress due to the large about of users. As a matter of fact, there are thousands of enthusiasts, developers, and designers out there to help if you get stuck. Just so you know, WordPress has millions of plugins that can effectively extend the functionality of any site. Whether you are looking to turn your site into an online store, track metrics for your site, do a podcast or integrate social media, there are pretty good chances that you find a plugin for any task you want to perform on WordPress. With these options, you can easily customize your site however you want to and this can be done with just a few clicks of a button. 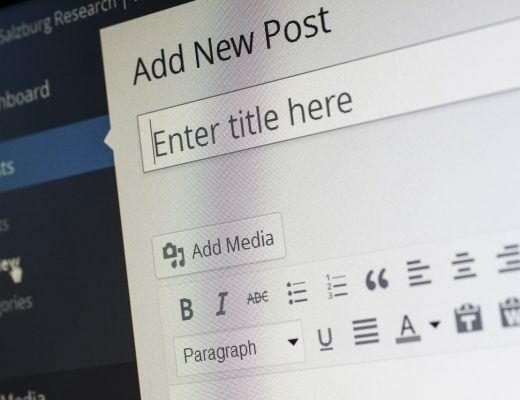 Blogging capabilities on WordPress are built-in and very easy to integrate as this is what the platform was originally created for. As a matter of fact, you can easily add the most recent blog posts to other of your site’s pages, set up comment capabilities and RSS/email subscriptions to your blog. This can go a long way in making your site highly interactive and even more dynamic. As an open source web development platform, WordPress provides ample opportunities for modification. Unlike websites created on sophisticated platforms, you can easily add new features and functionalities on your WordPress-based site without having to pass through any stress. In just 3 easy steps you can easily install the relevant plugins. Furthermore, the design and development community constantly provide users with credible feedback, improvements, and updates on new features and functionality. You stand to have full control of your site when you build it on WordPress. In fact, you need little or no support from a web development company to run your WordPress-based site. You can easily make simple updates to your site without having to wait for your web designer. Almost every aspect of your site can be controlled on WordPress. Most WordPress-based sites tend to have well-structured content and they’re also frequently updated. 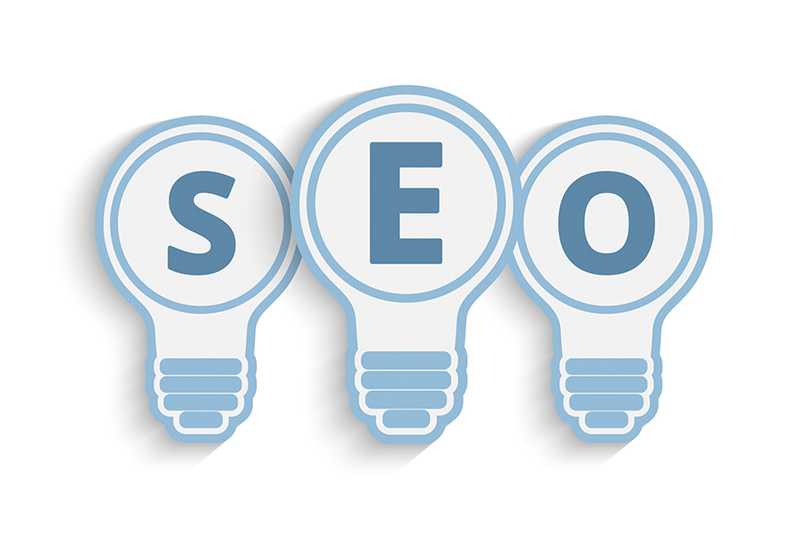 To this end, they often get meaningful ranking on search engines like Google. When compared to a static website, a WordPress site tends to rank very quickly on Google. In case you do not know, this can give you an edge over your competitors. As a matter of fact, Google even recommends WordPress for business sites. 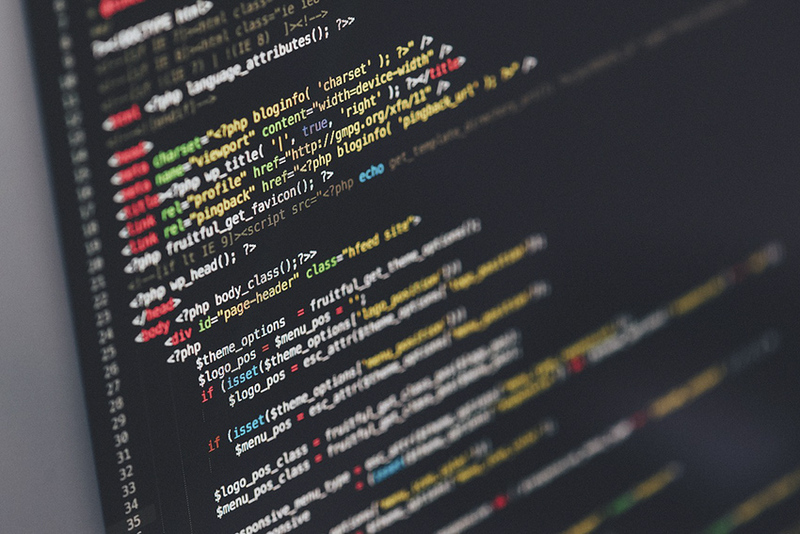 As a self-contained system, managing WordPress does not require the knowledge of any HTML editing or FTP software, such as Dreamweaver or Adobe Contribute. You can easily upload image galleries, video files, documents, images, format text, create new blog posts or pages and even edit them without having the need for additional FTP or HTML software.